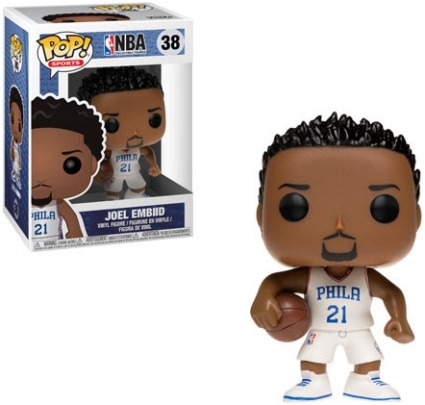 They’re playing basketball, we love that basketball! 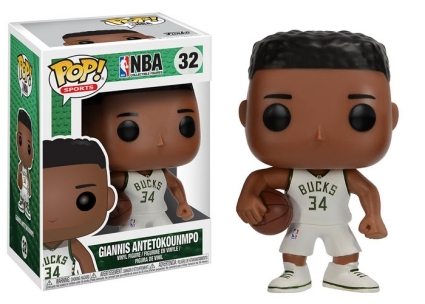 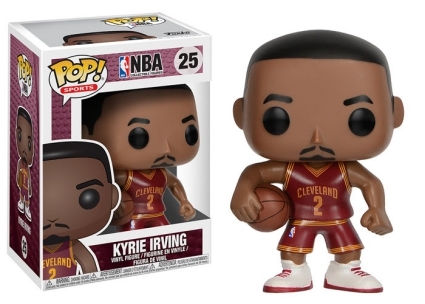 Moreover, we love the 2017-18 Funko Pop NBA figures. 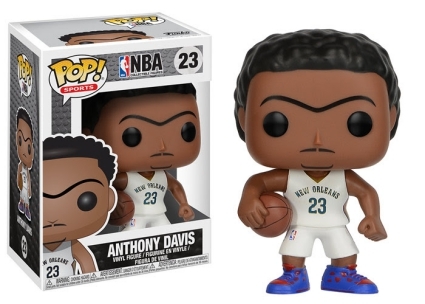 The new series offers updates for seasoned vets as well as the first figures for several top players with some unique hairstyles. 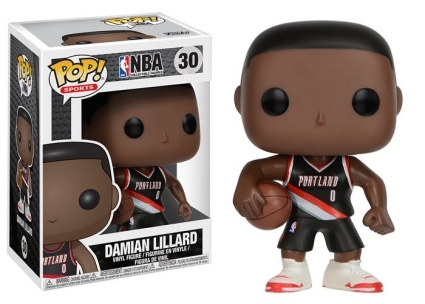 While most of the subjects are Pop! 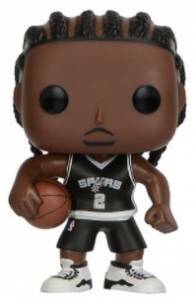 Sports debuts, collectors can find a few older players in their new uniforms given that the last major release came in 2012-13 Pop! 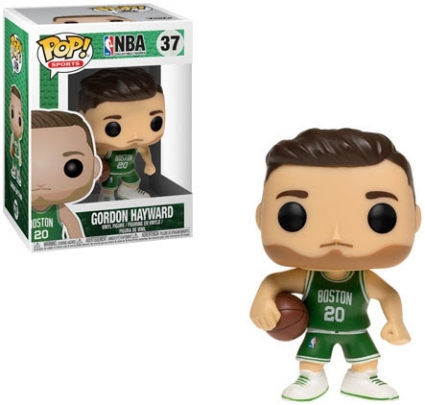 NBA. 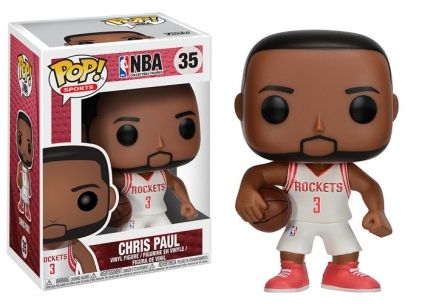 Among those in a different city, Chris Paul now reps the Houston Rockets, and Kevin Durant sports a Golden State Warriors jersey. 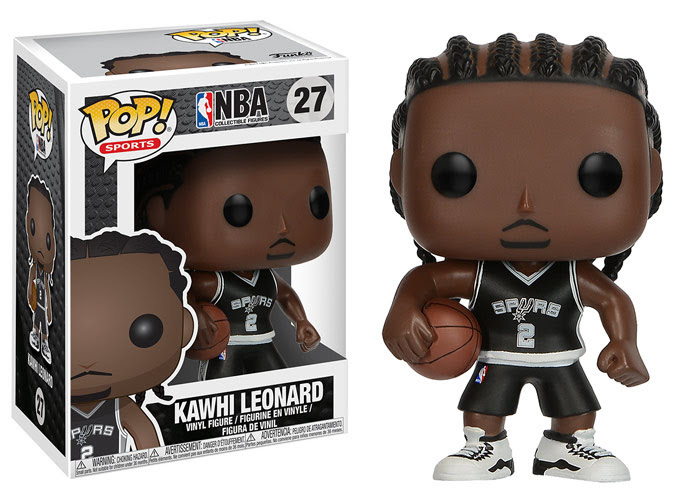 Order Pop NBA Figures on Entertainment Earth. 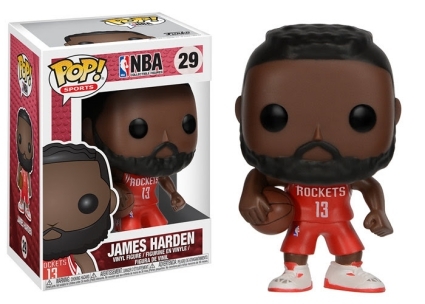 2017-18 Funko Pop NBA features several newcomers, too, but the majority are already All-Stars with a loyal fan base. 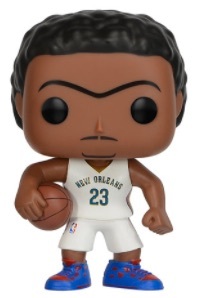 This includes Anthony Davis, still rocking his unibrow, alongside Kawhi Leonard in cornrows, and James Harden with a mohawk. 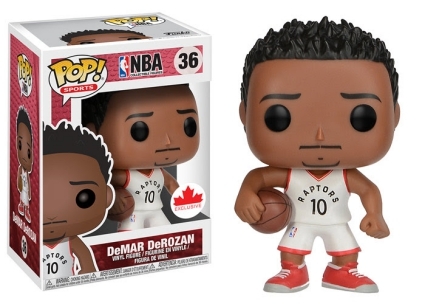 Also in the 2017-18 Funko Pop NBA lineup is Toronto Raptors' star DeMar DeRozan, but fans should note the figure is issued exclusively through Grosnor, a Canadian distributor. 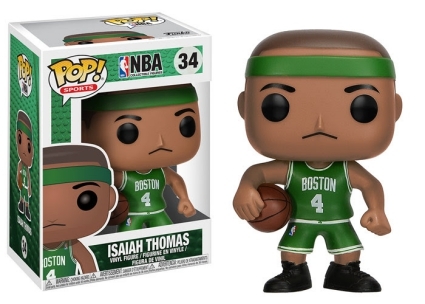 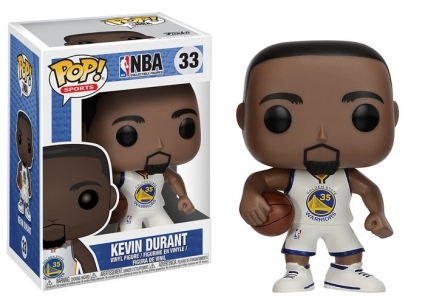 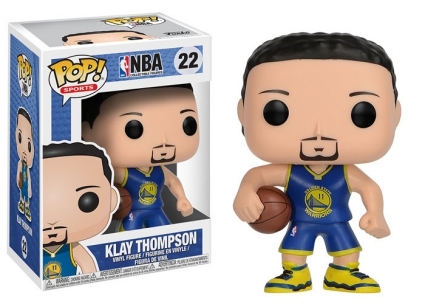 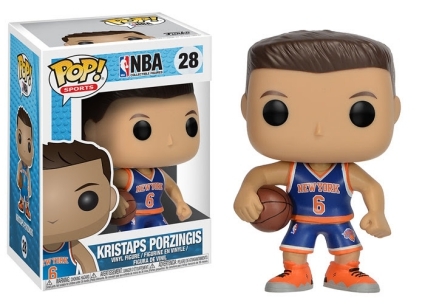 Check out other NBA figure options with our related Funko Pop guides.